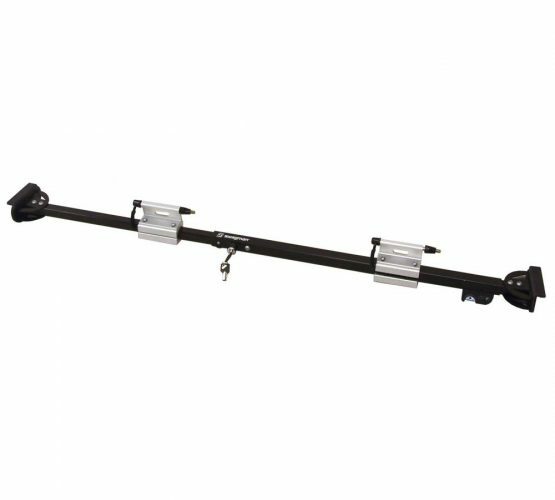 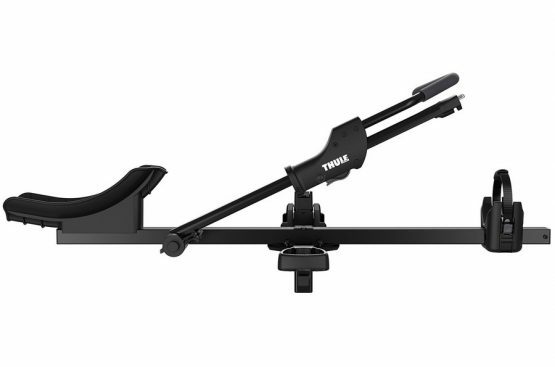 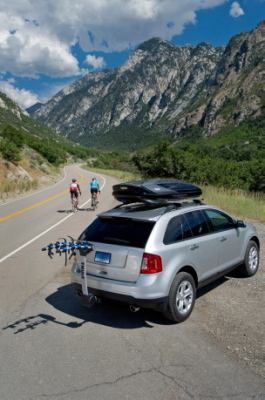 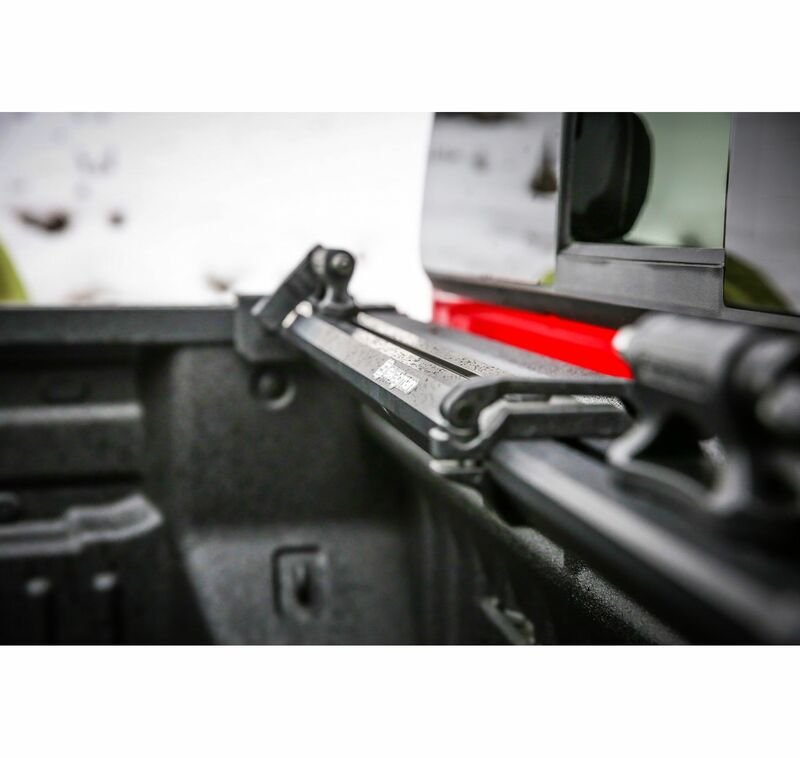 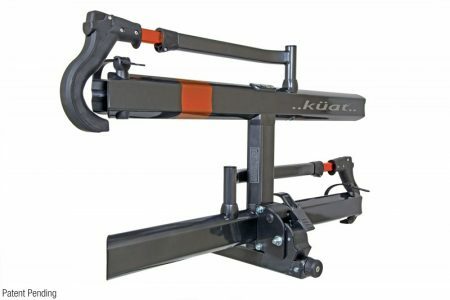 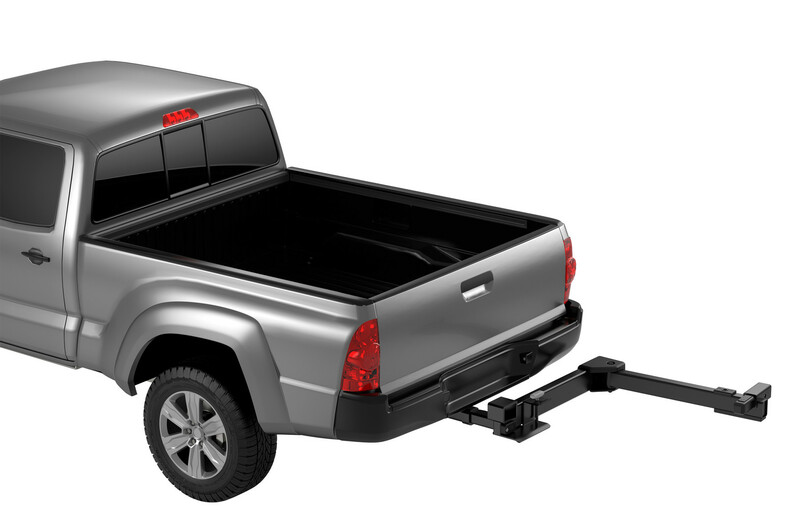 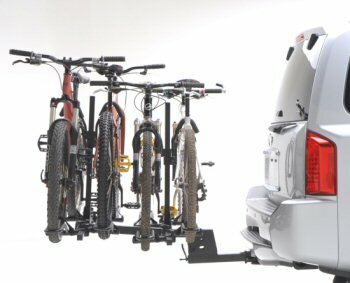 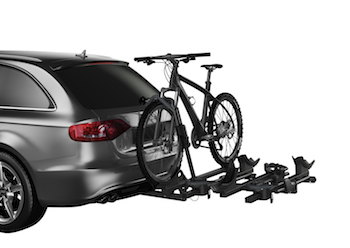 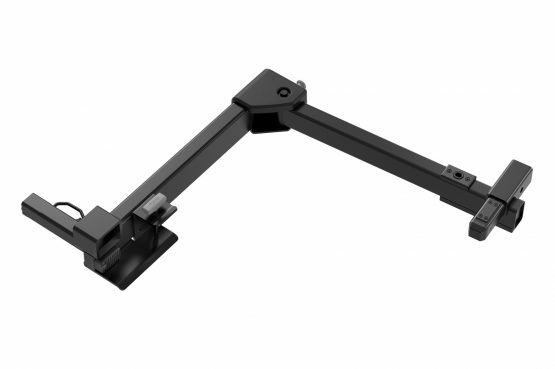 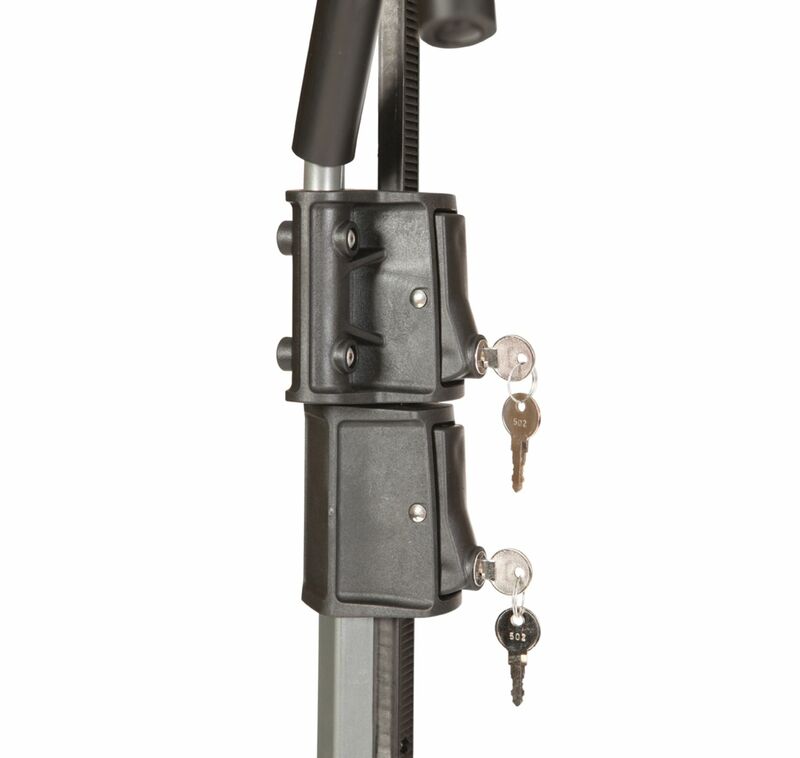 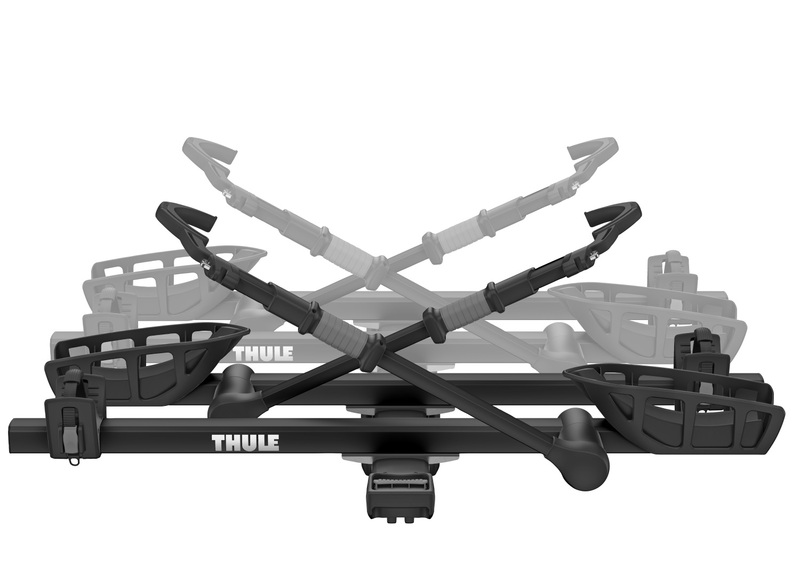 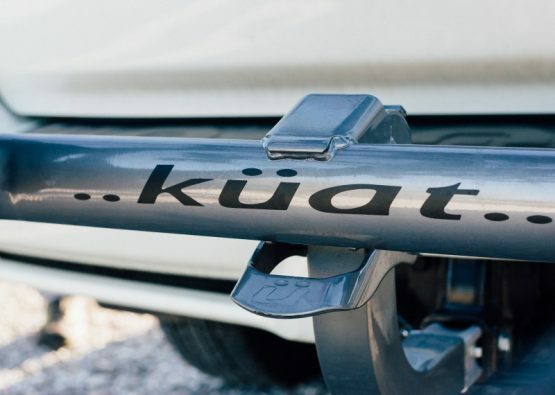 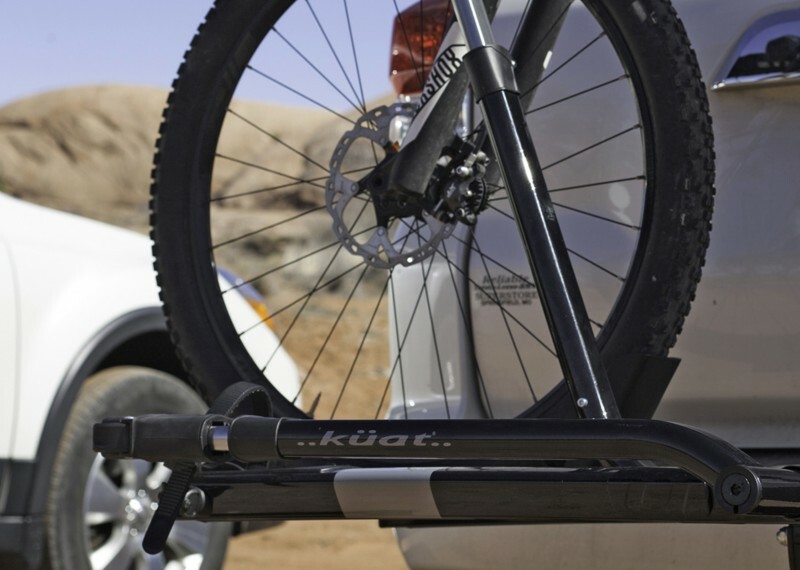 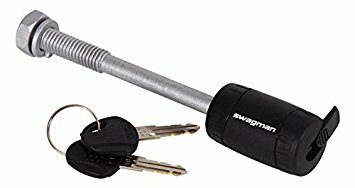 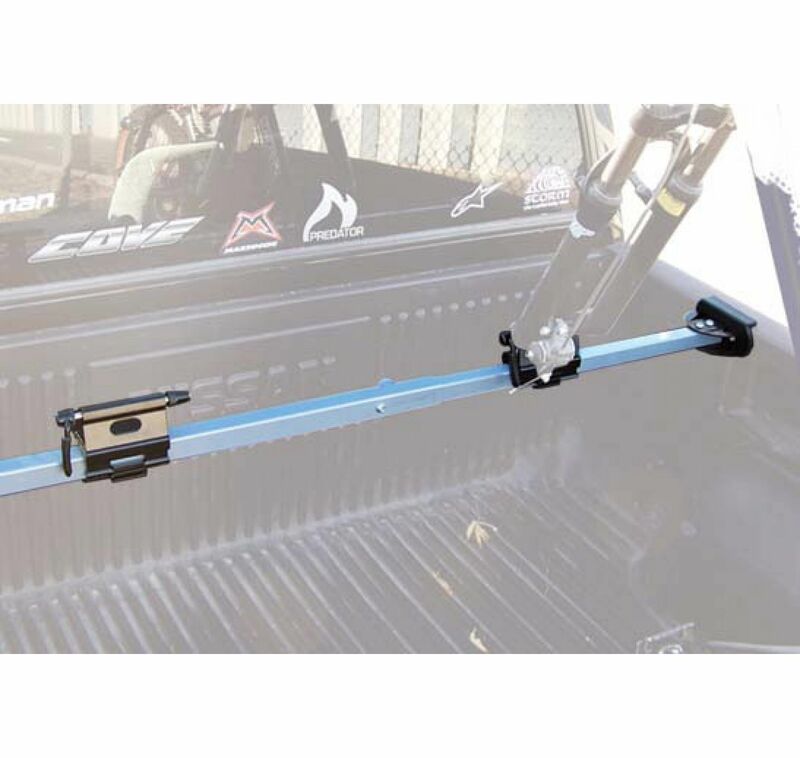 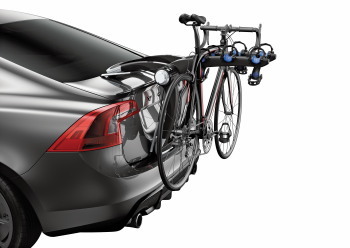 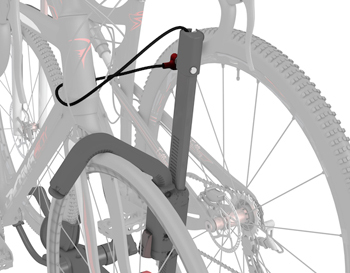 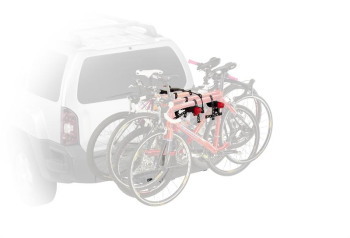 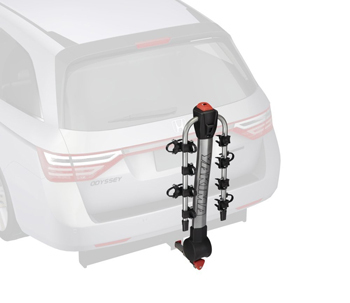 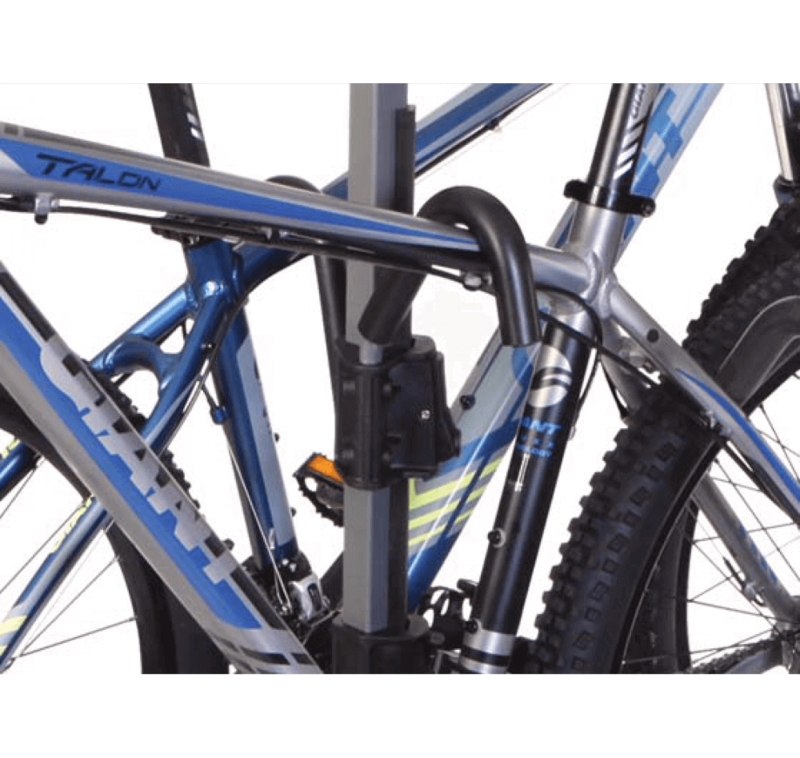 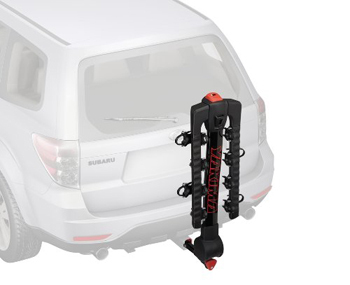 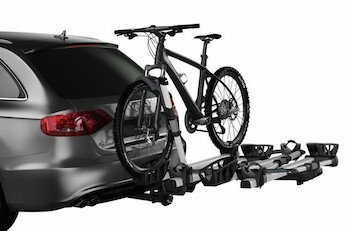 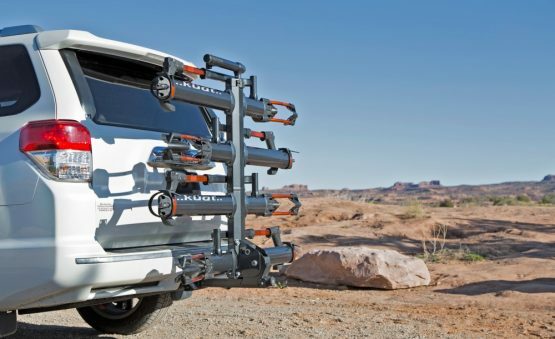 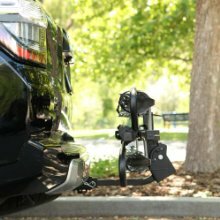 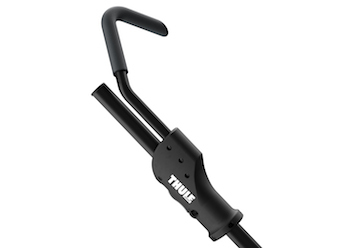 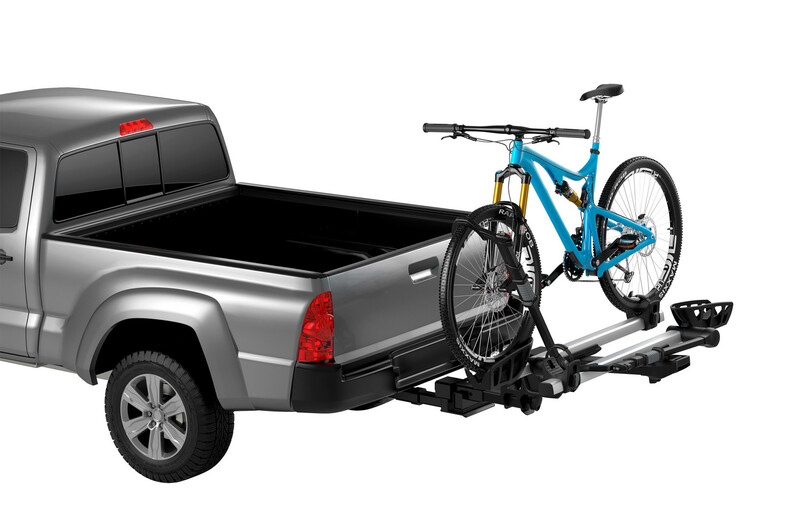 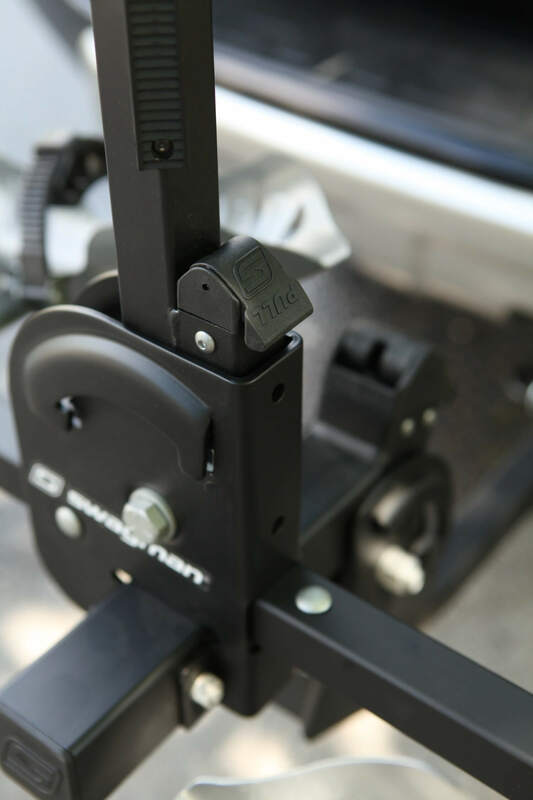 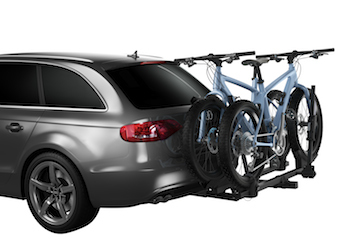 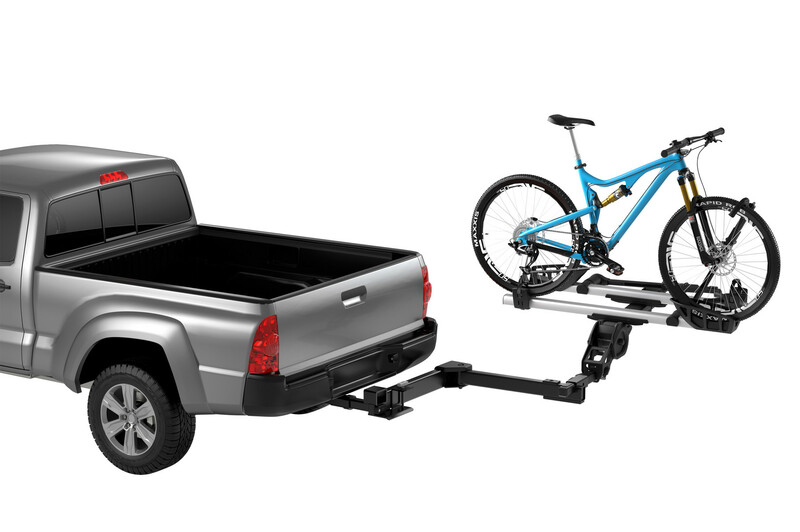 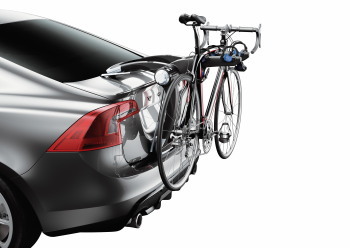 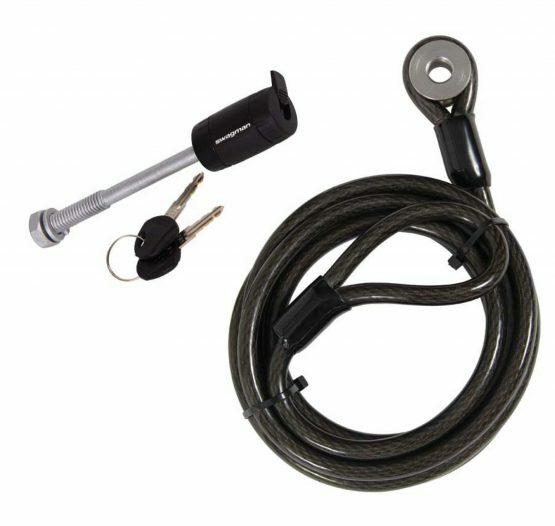 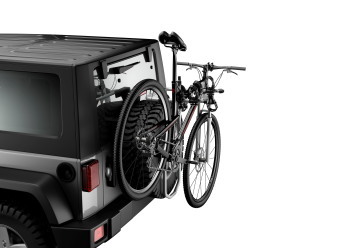 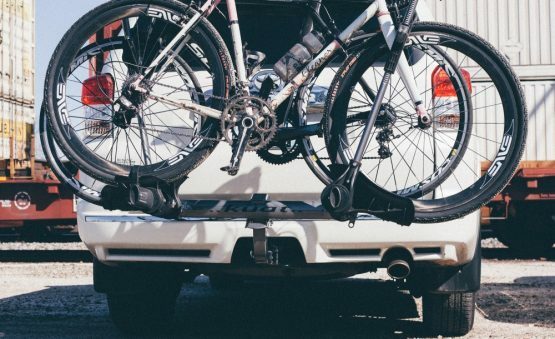 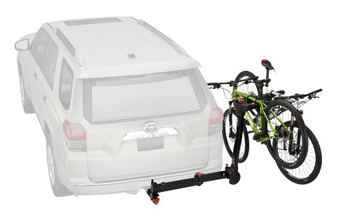 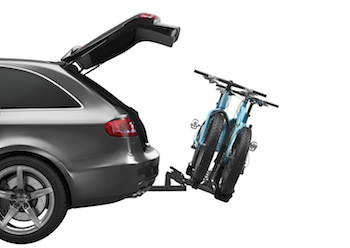 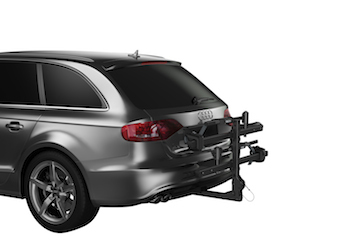 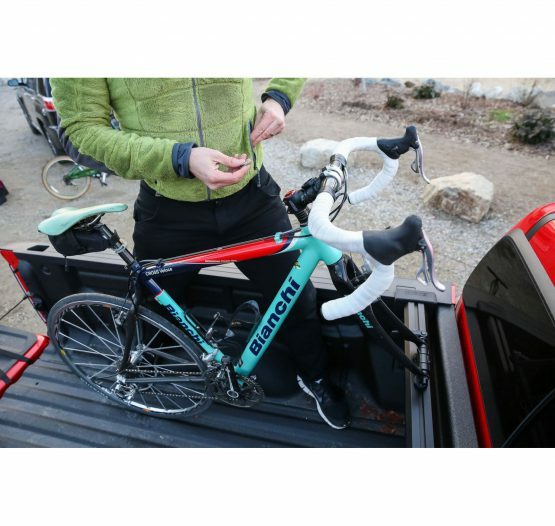 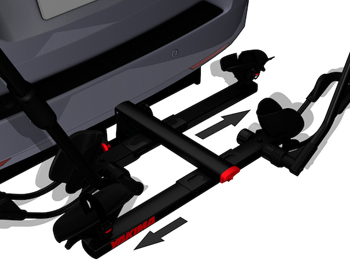 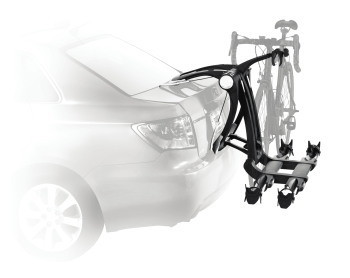 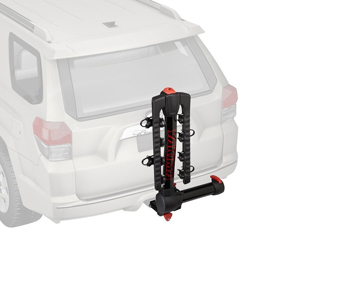 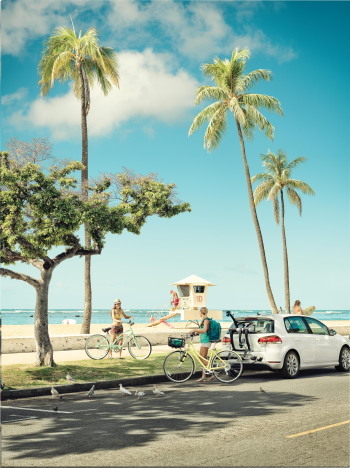 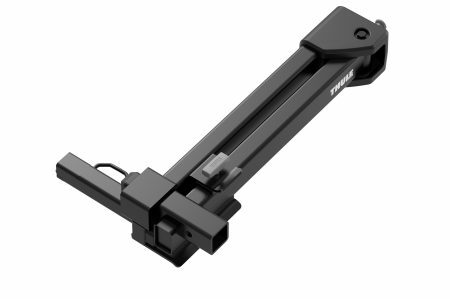 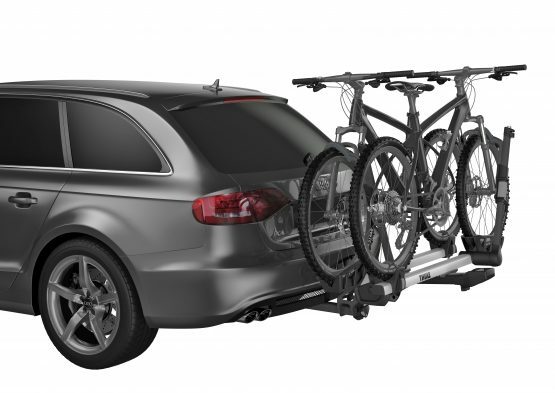 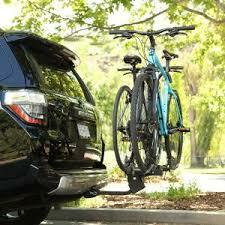 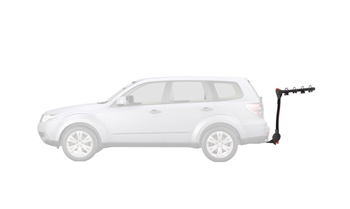 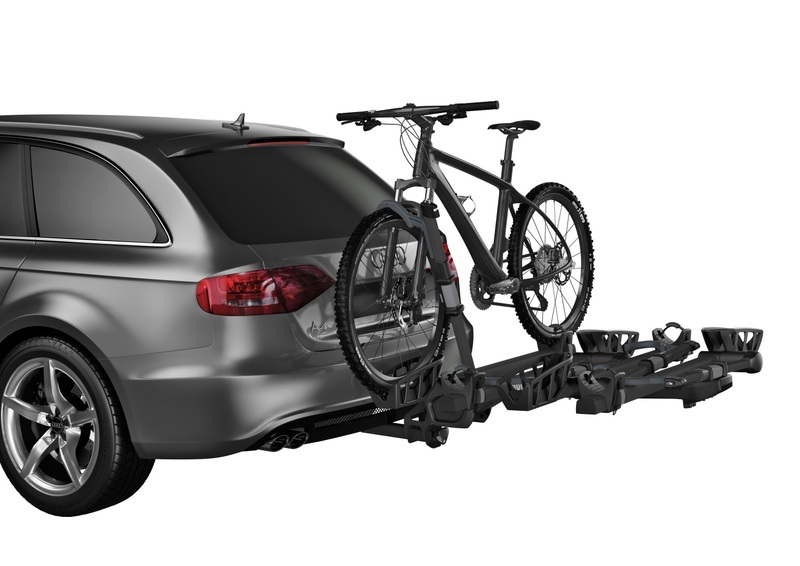 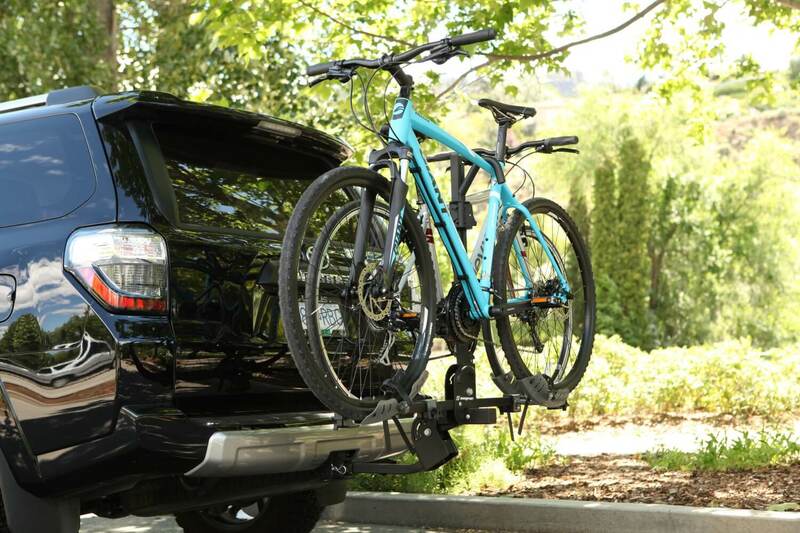 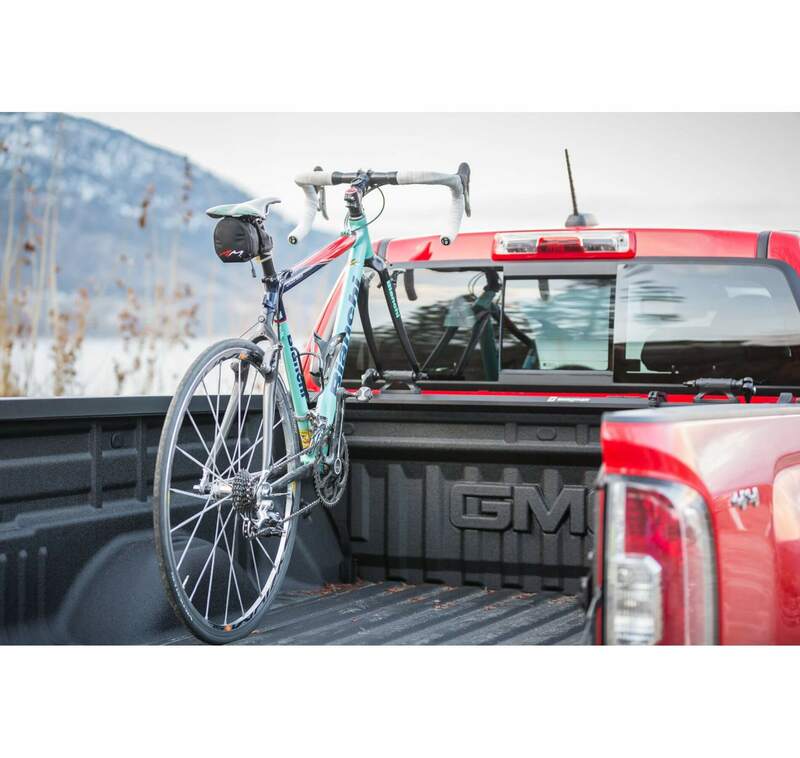 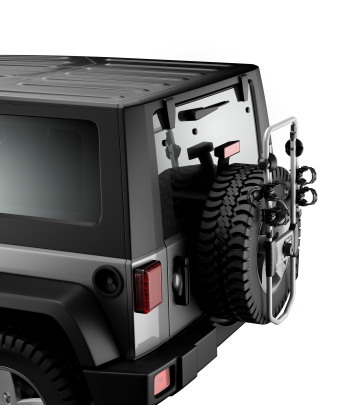 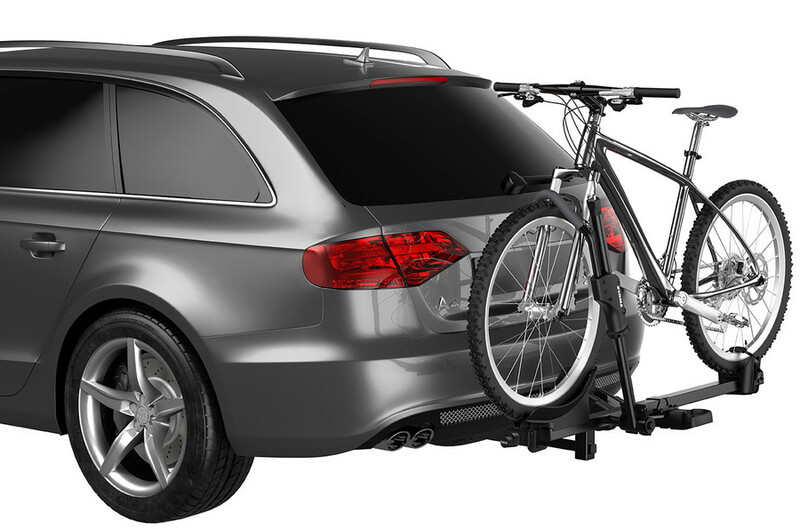 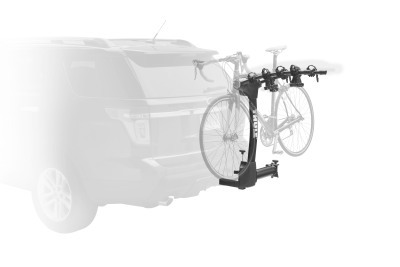 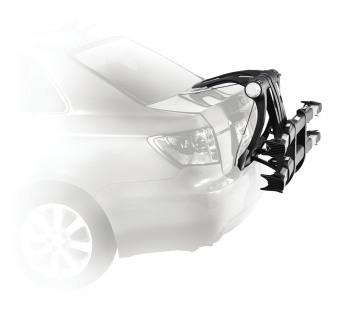 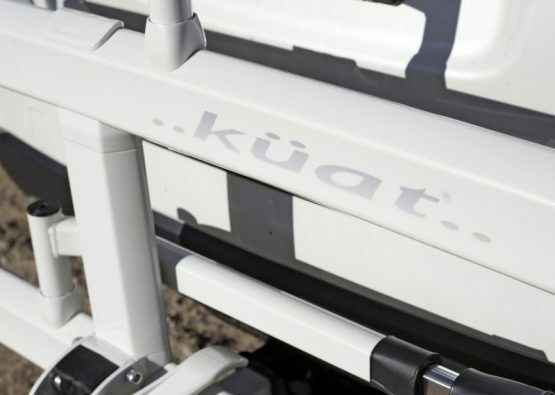 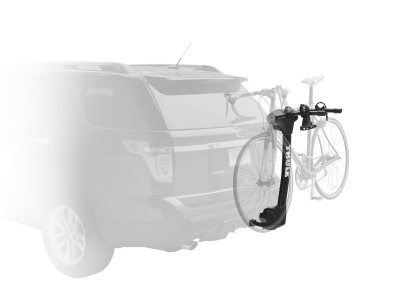 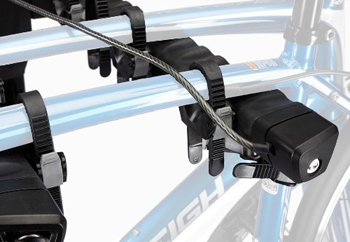 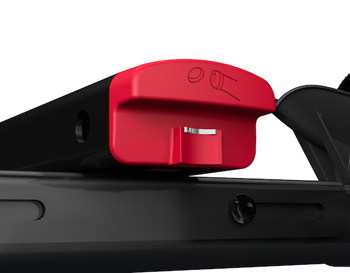 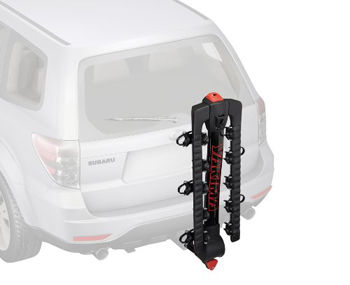 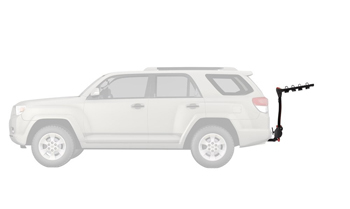 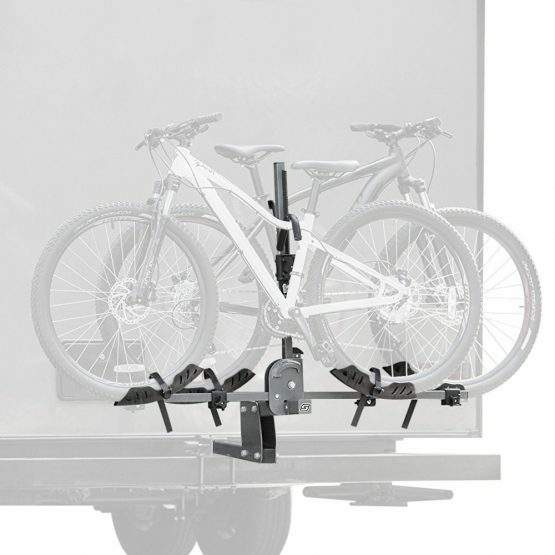 Convenient rear of vehicle access by transforming your 2” hitch bike rack into a swing-away style. 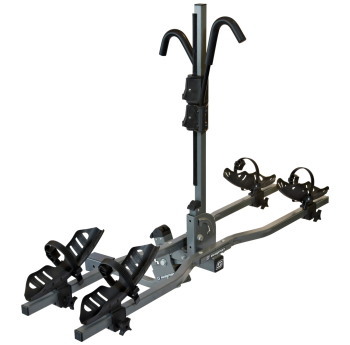 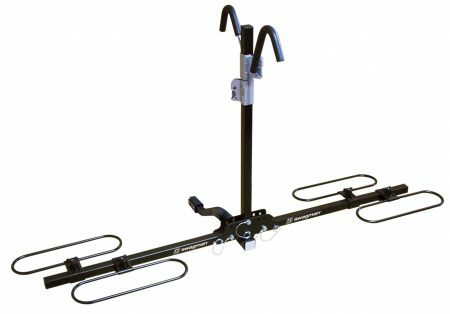 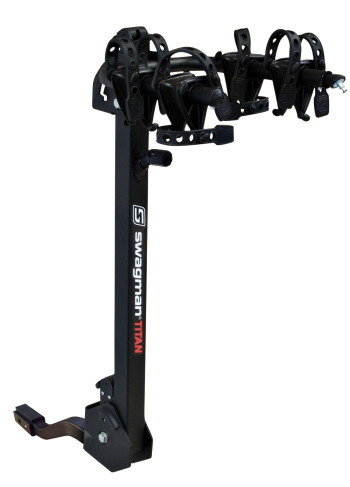 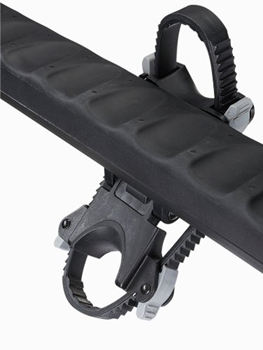 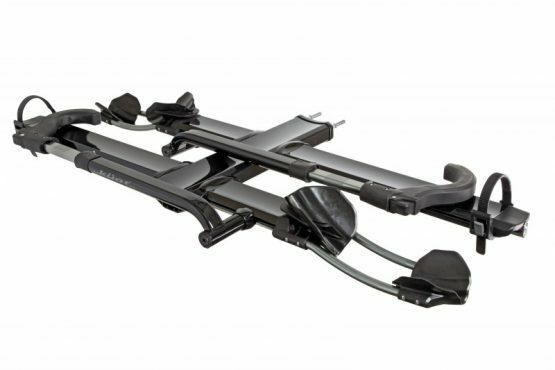 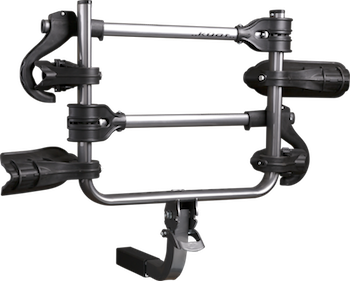 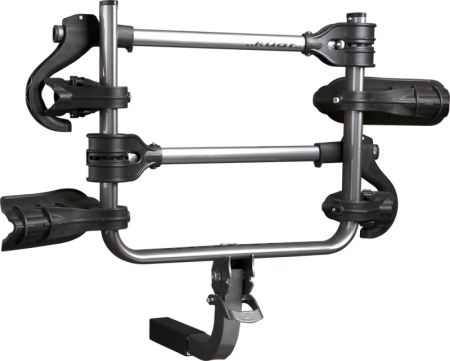 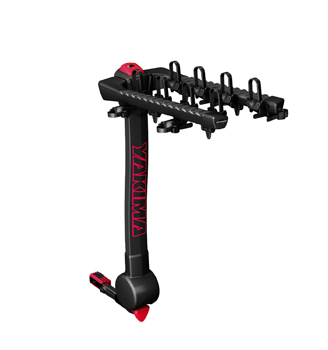 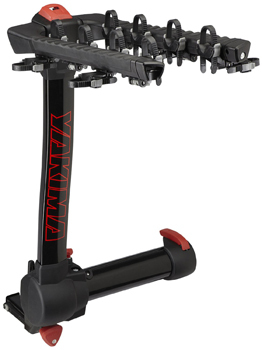 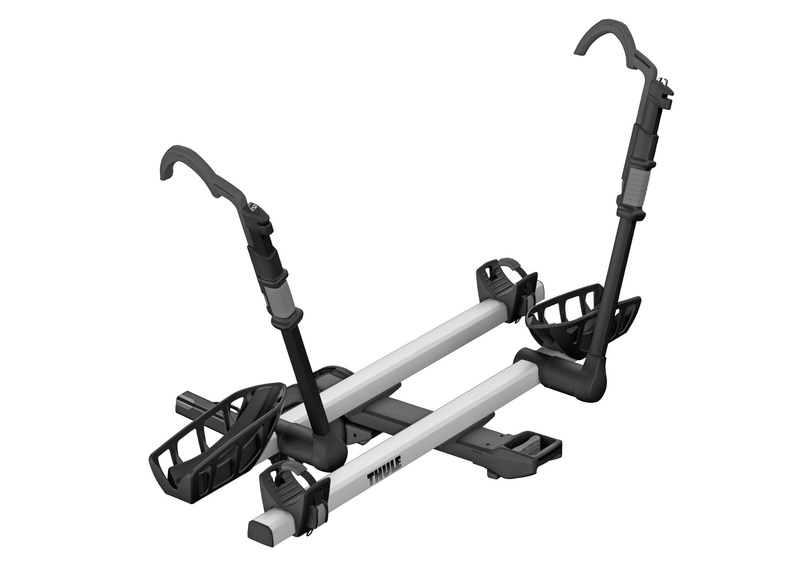 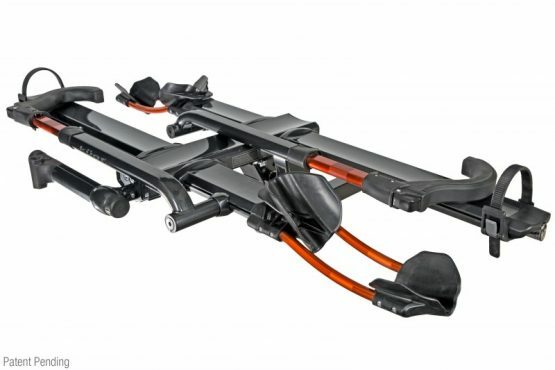 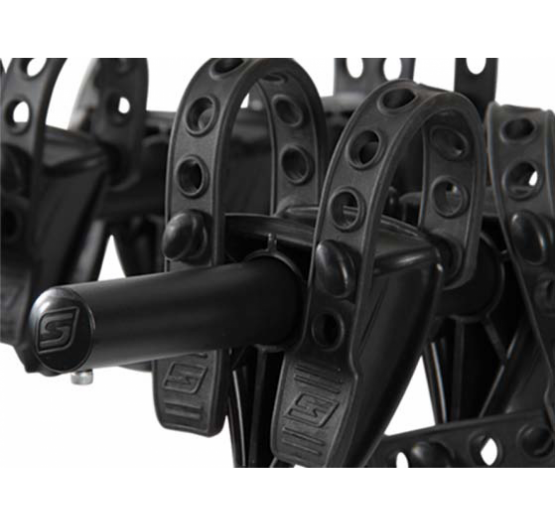 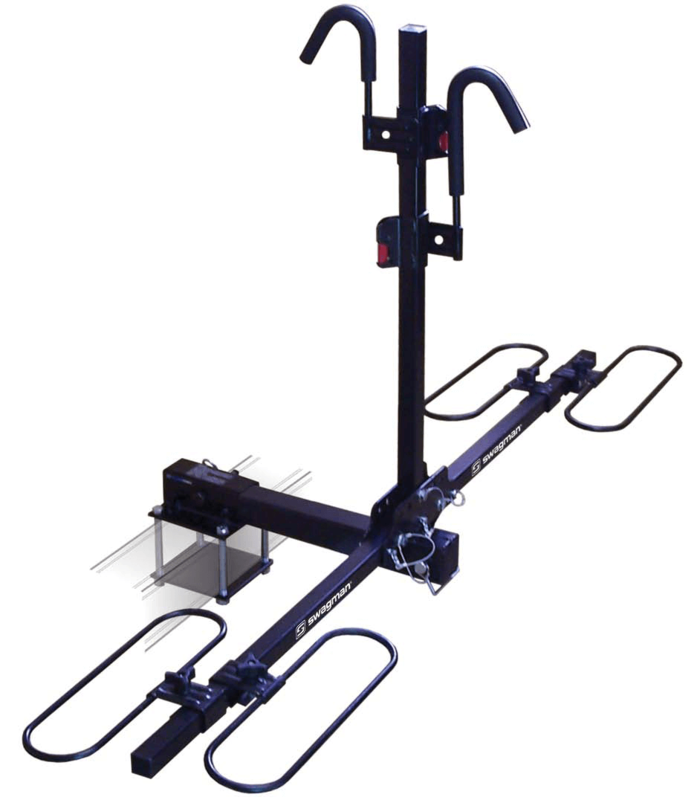 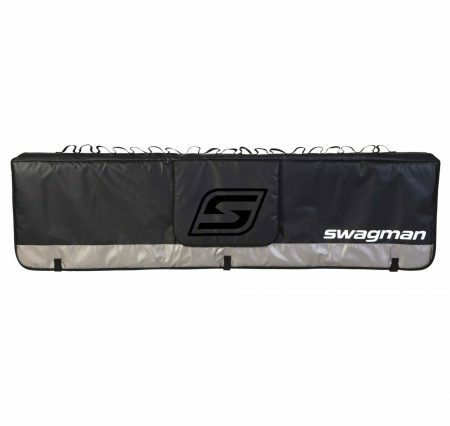 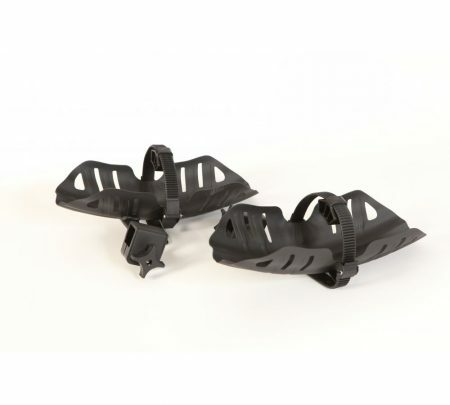 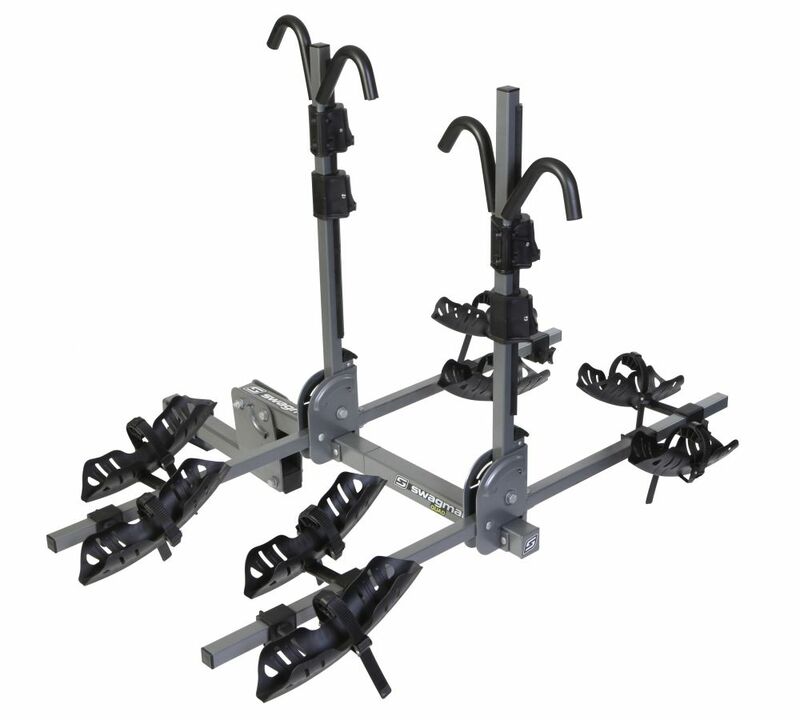 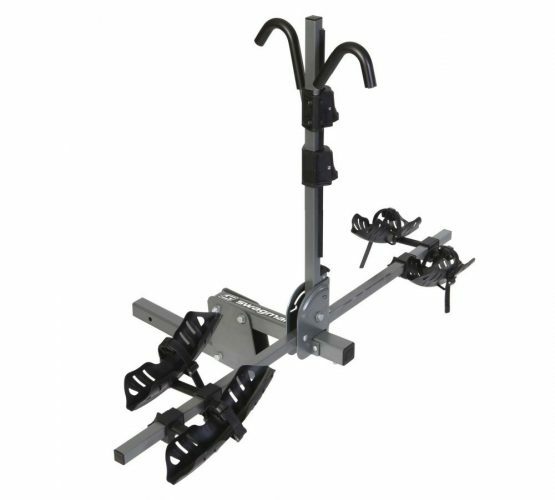 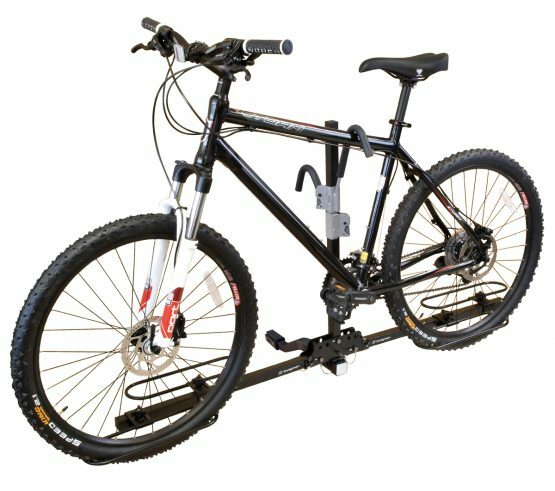 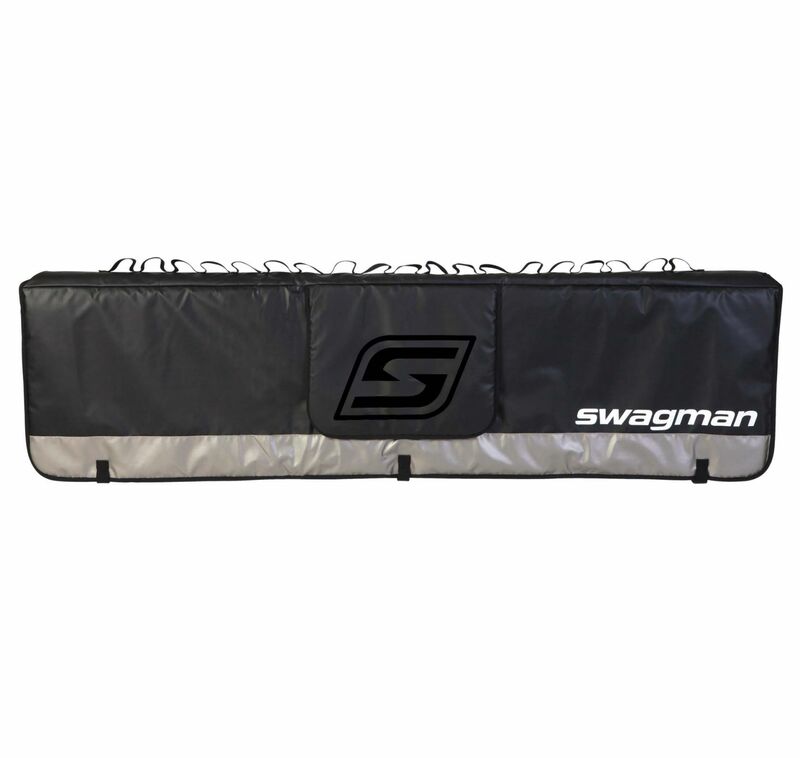 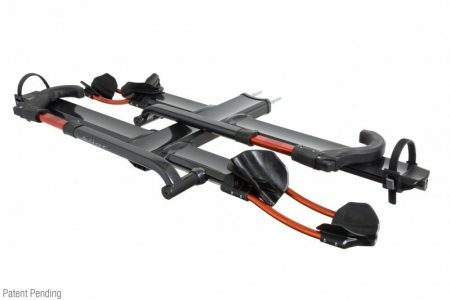 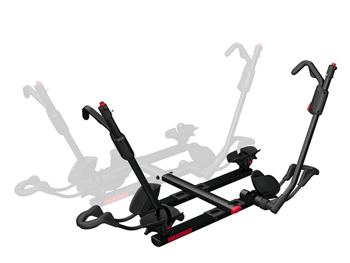 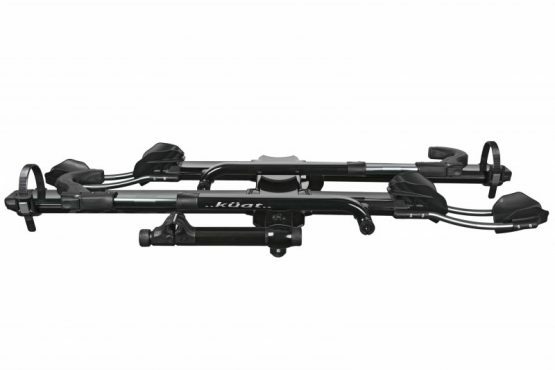 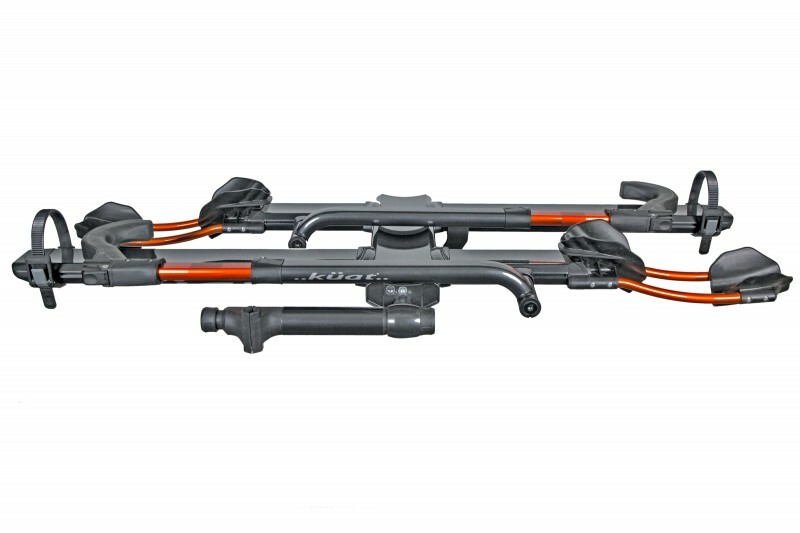 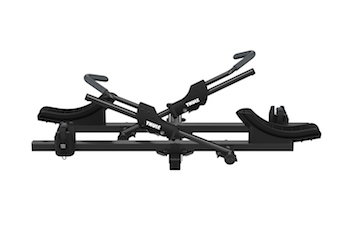 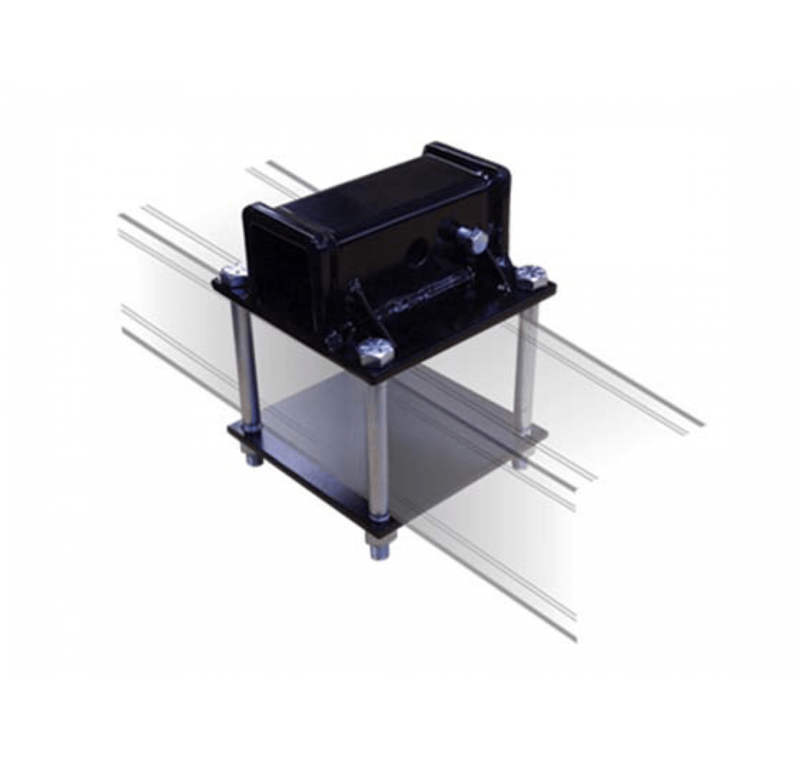 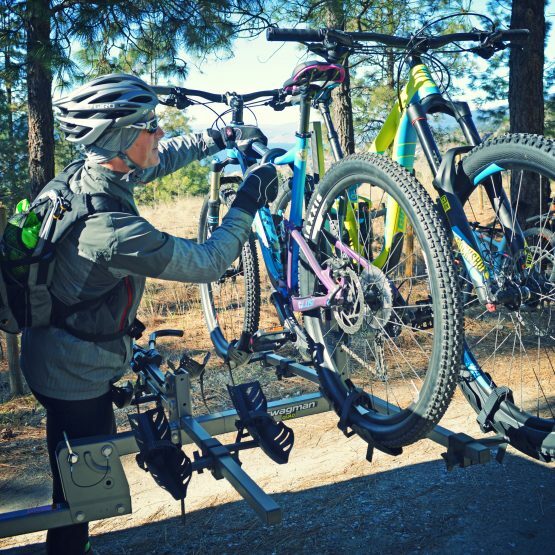 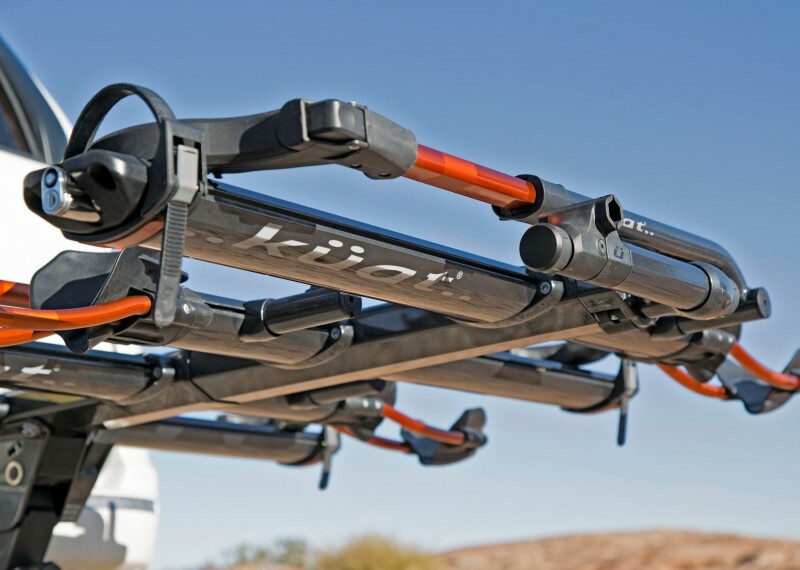 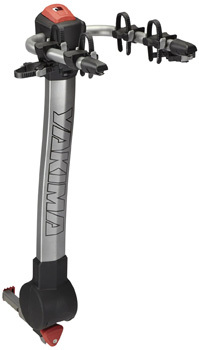 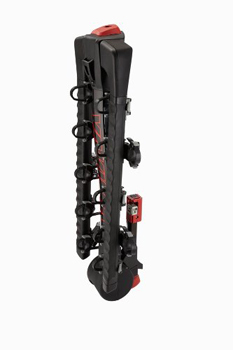 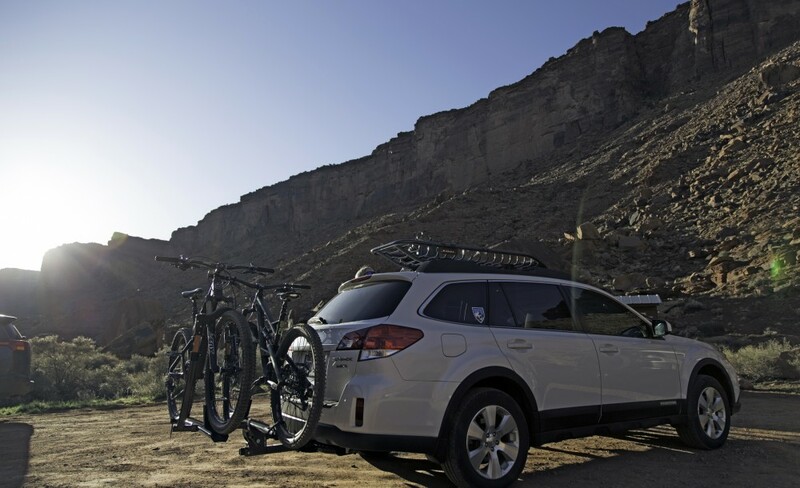 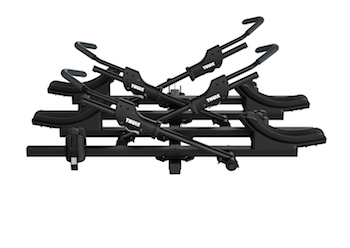 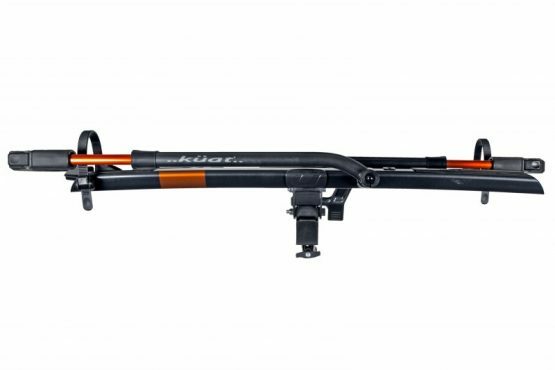 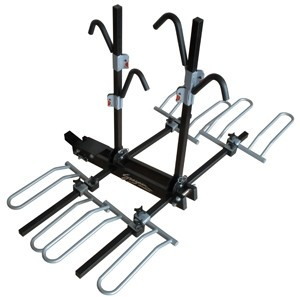 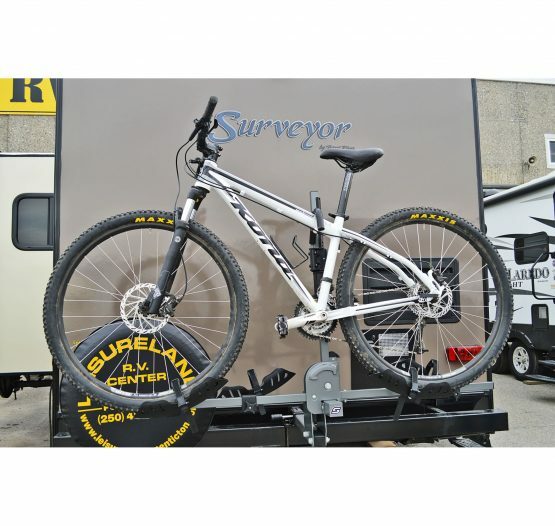 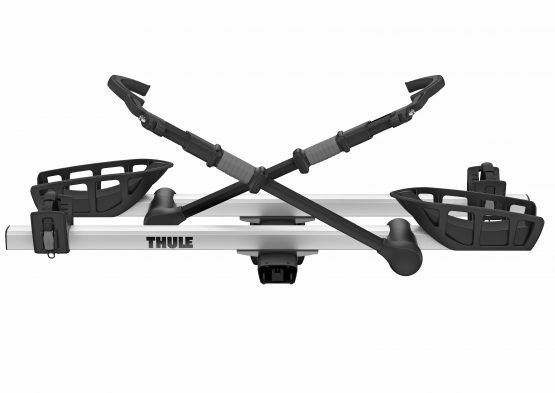 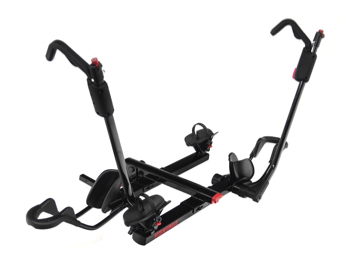 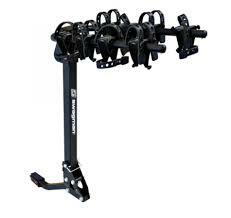 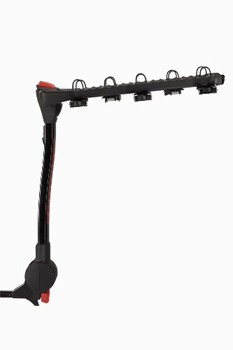 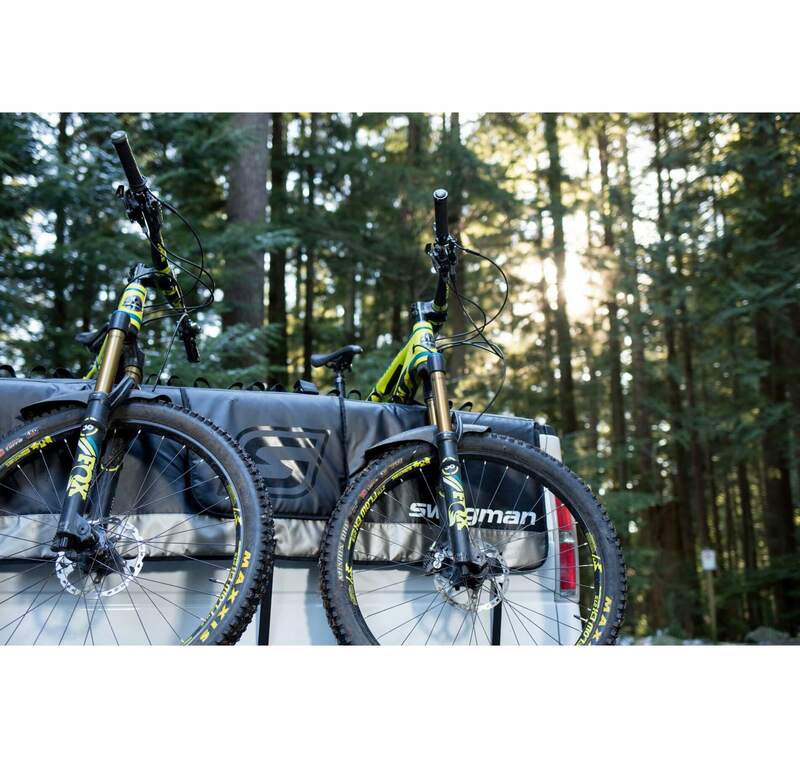 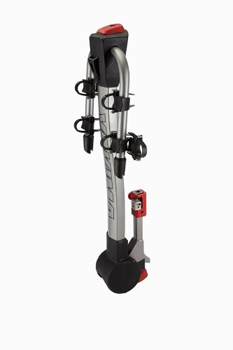 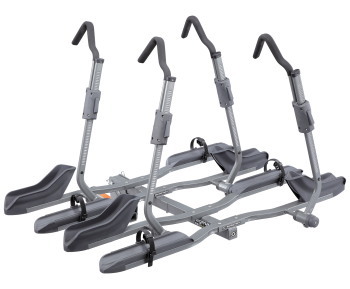 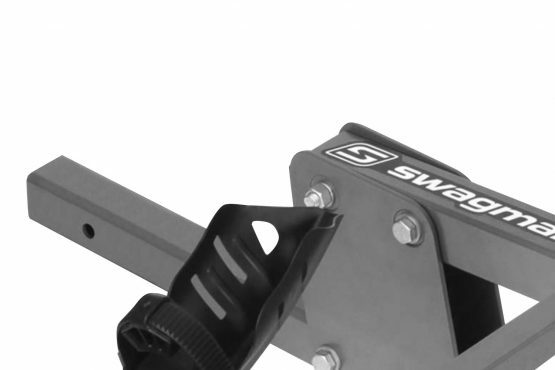 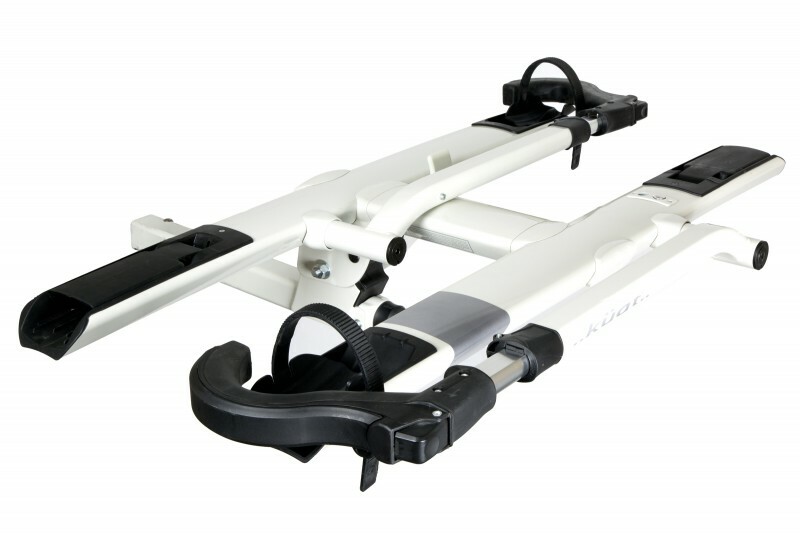 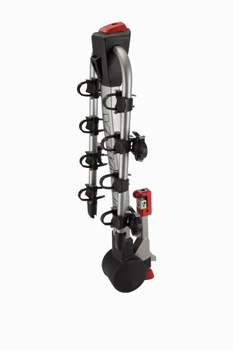 The Swagman Quad 2+2 is an adjustable platform 4 bike rack. 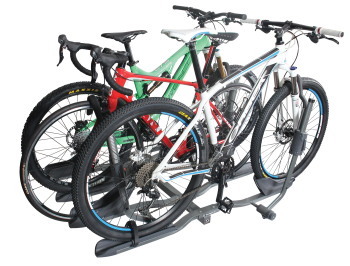 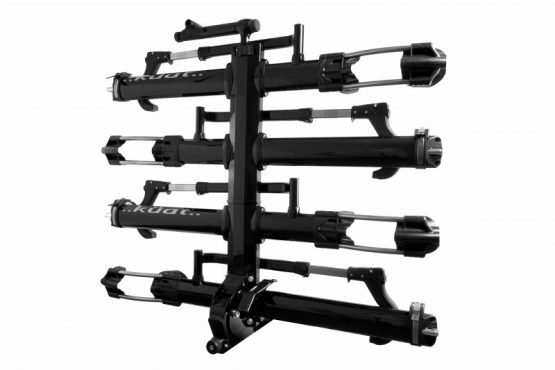 Deluxe platform style bike rack for four bikes. 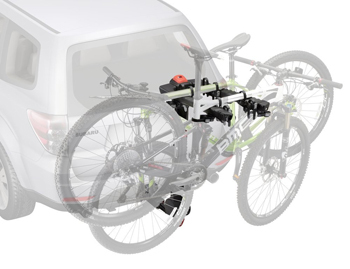 When your solo ride turns into a weekend expedition with friends, the NV 2.0 Add-On lets you increase the NV 2.0 carrying capacity from two to four bikes. 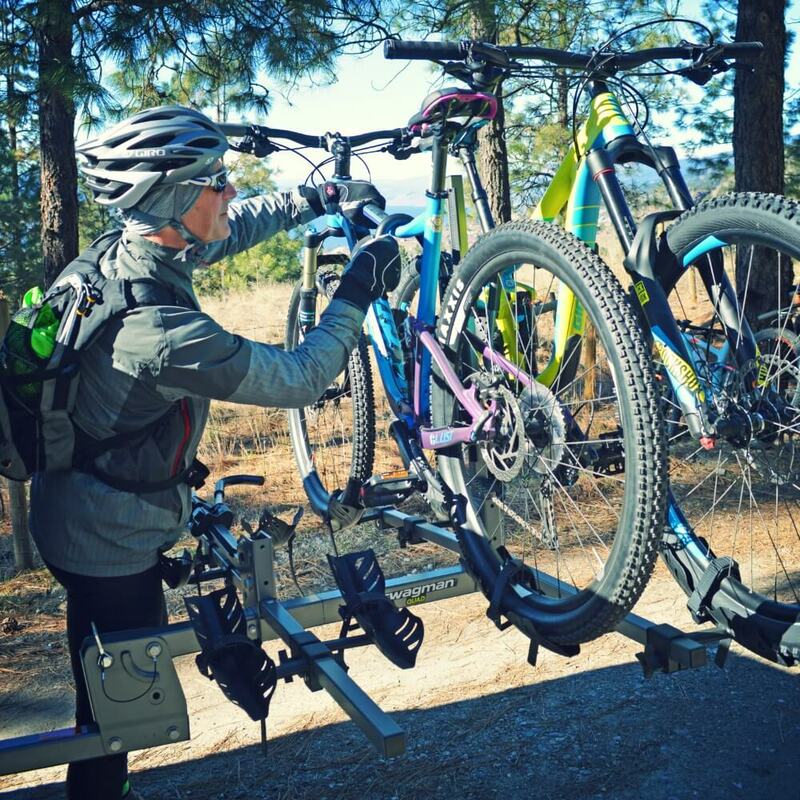 Modify your 916 or 917 T2 to carry a fat bike. 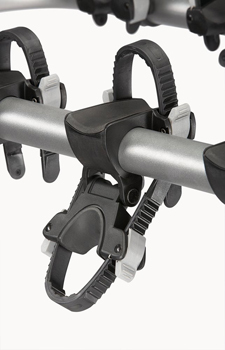 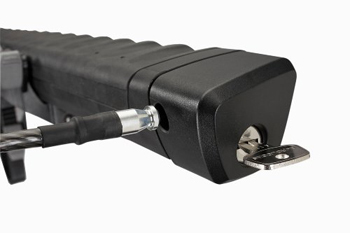 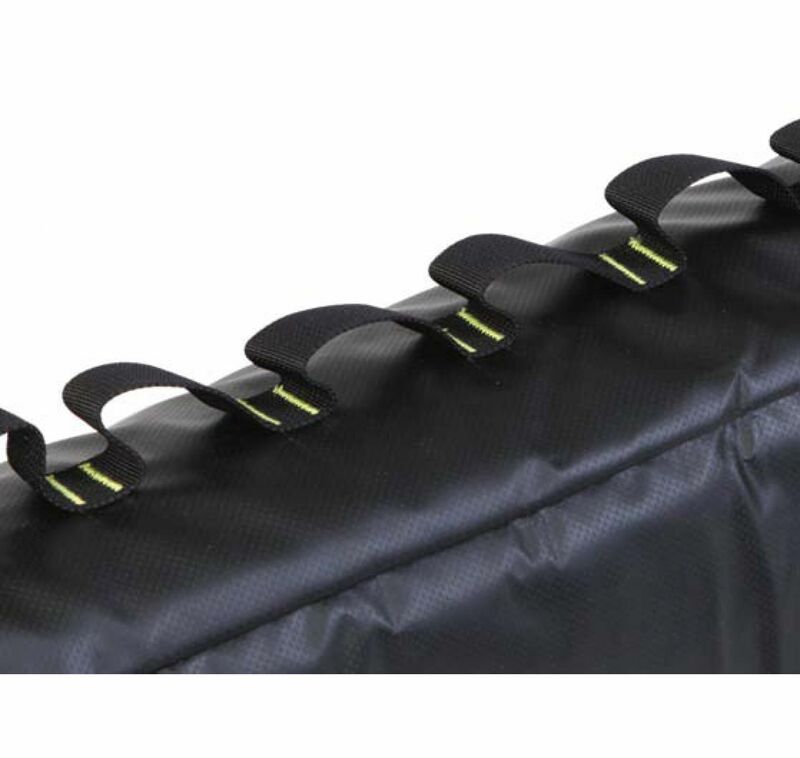 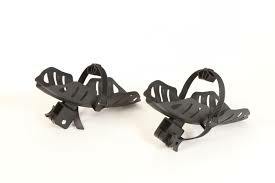 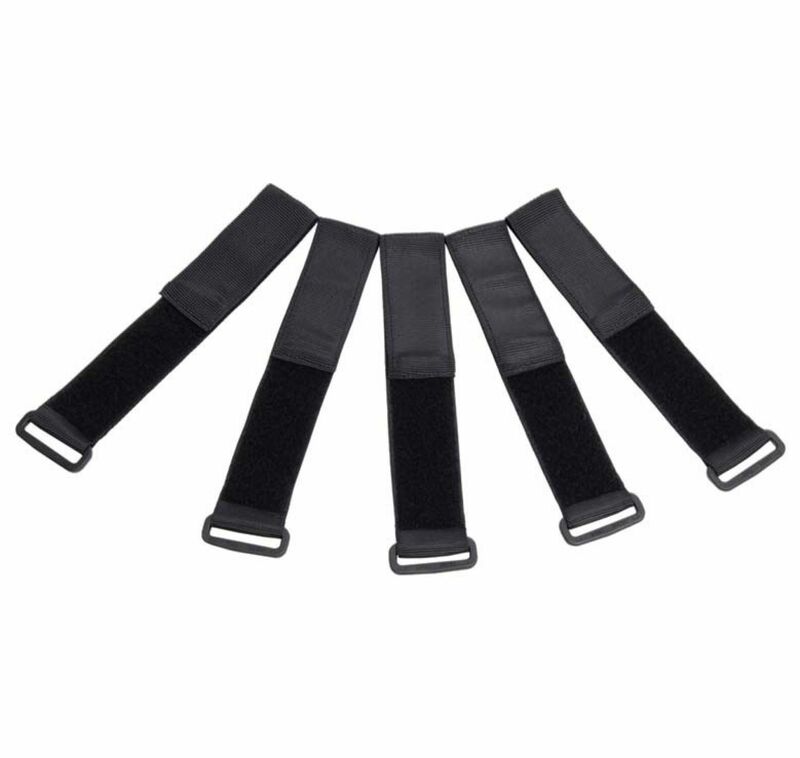 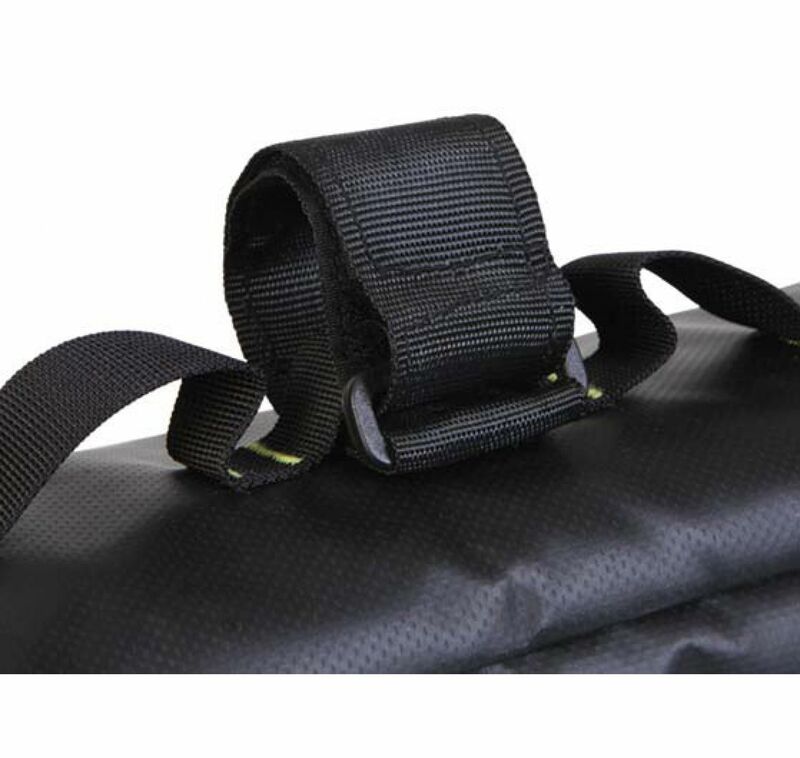 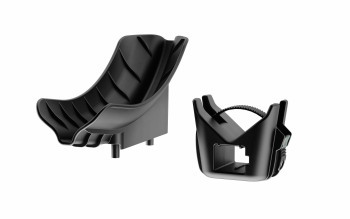 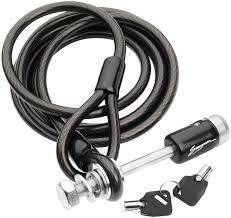 The only lockable strap-on rack available. 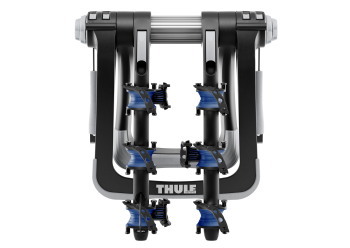 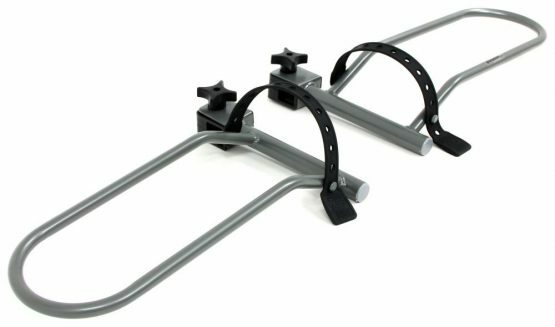 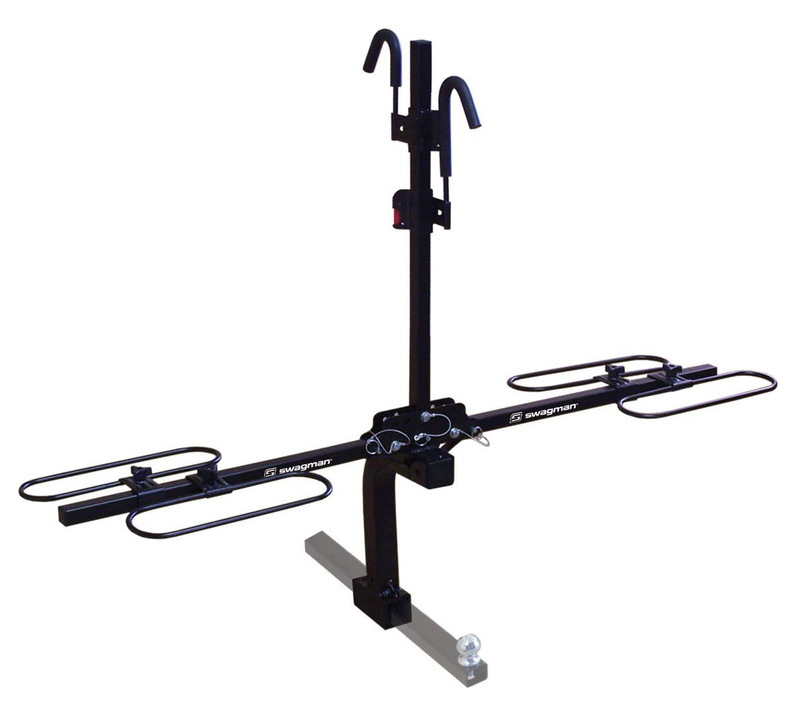 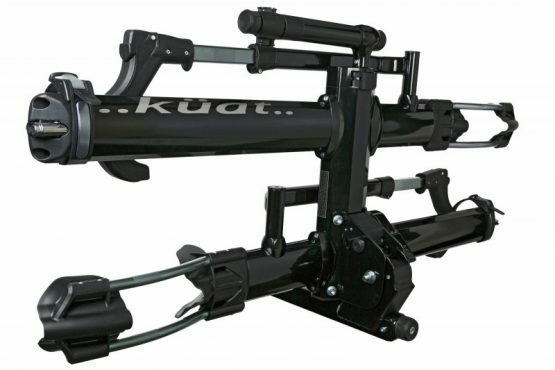 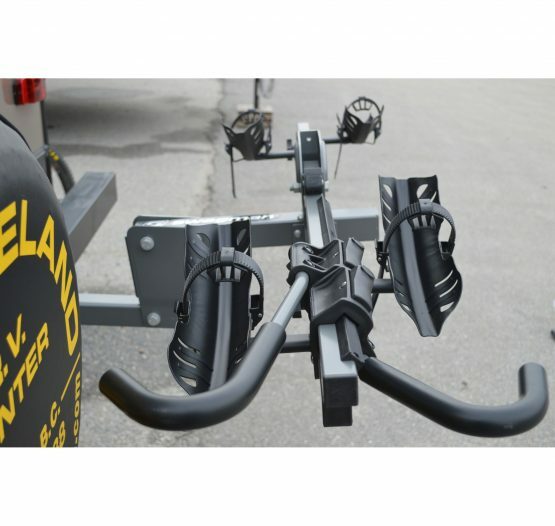 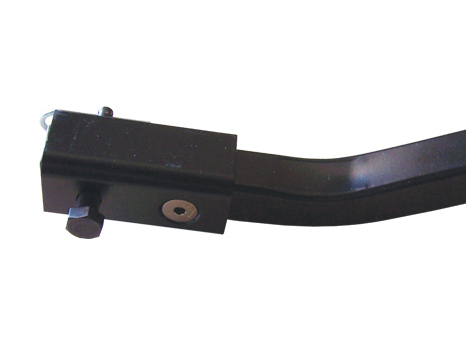 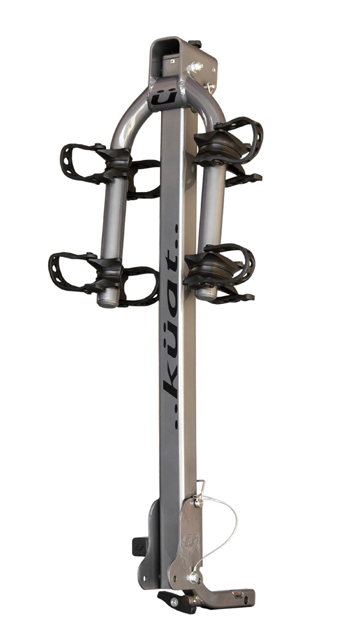 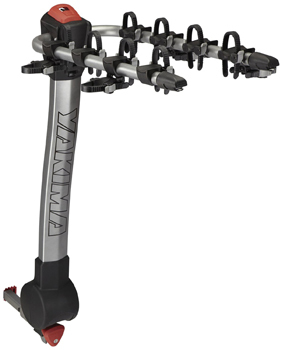 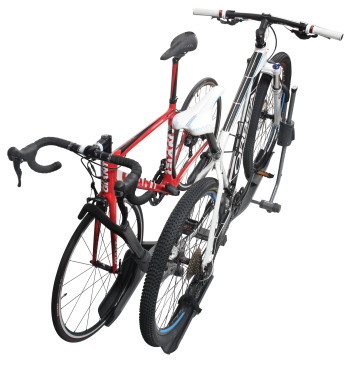 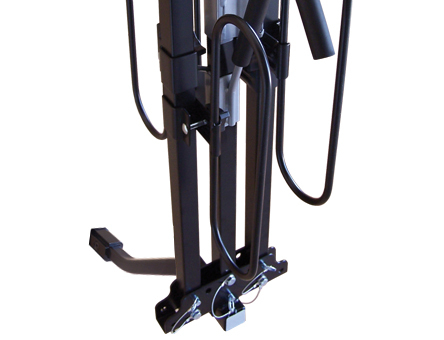 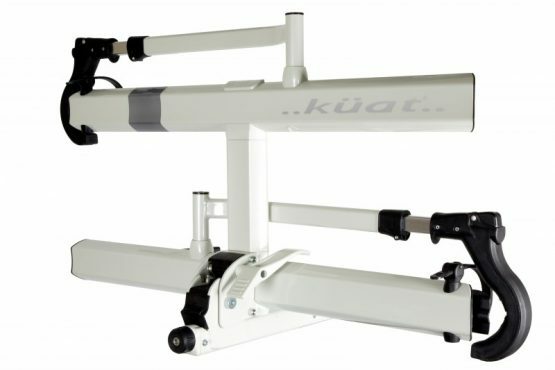 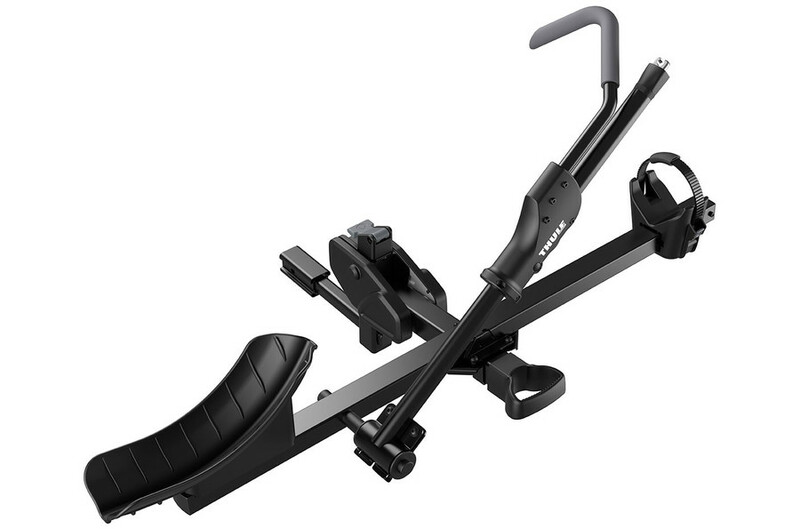 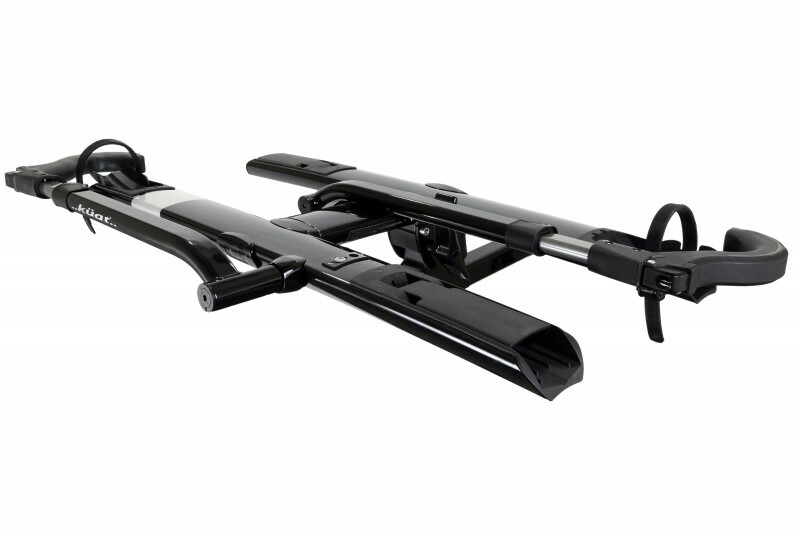 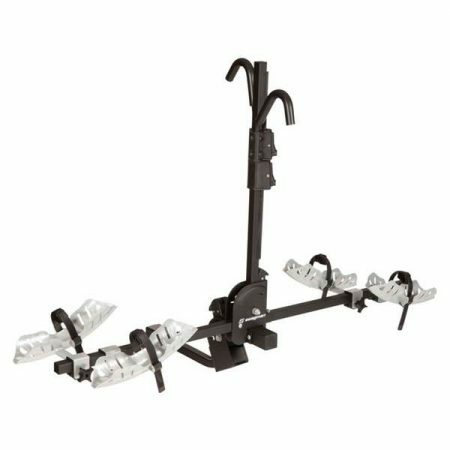 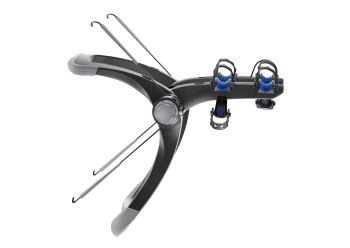 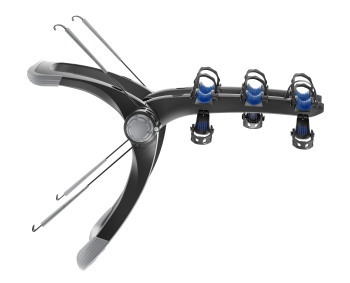 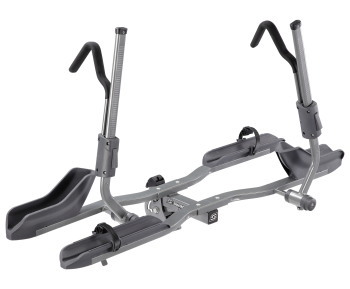 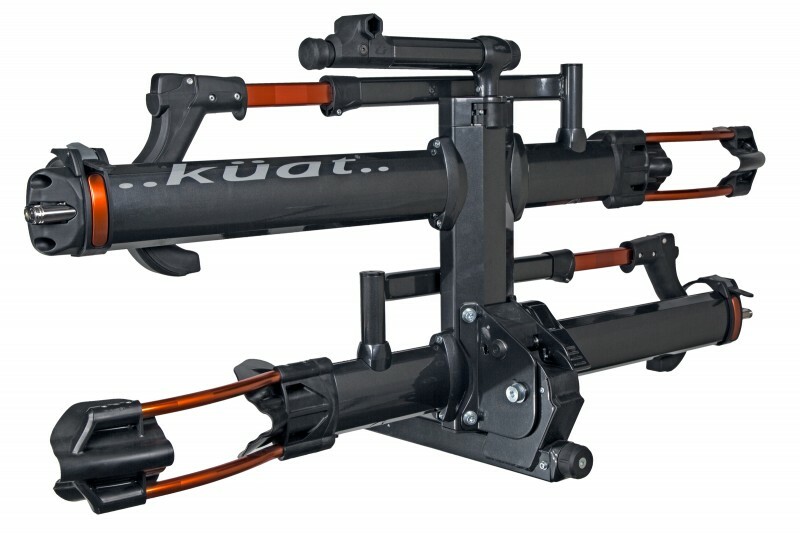 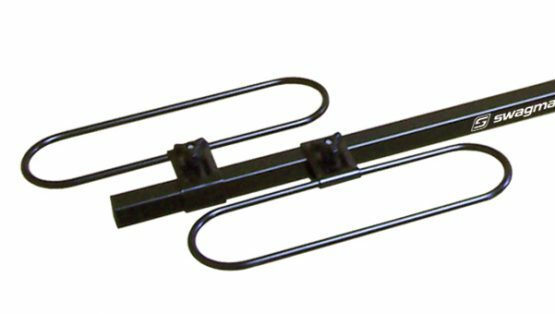 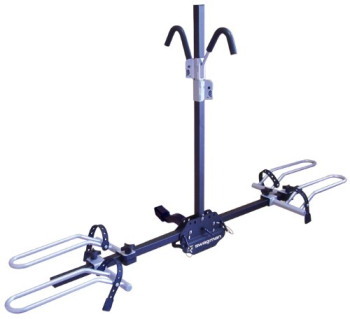 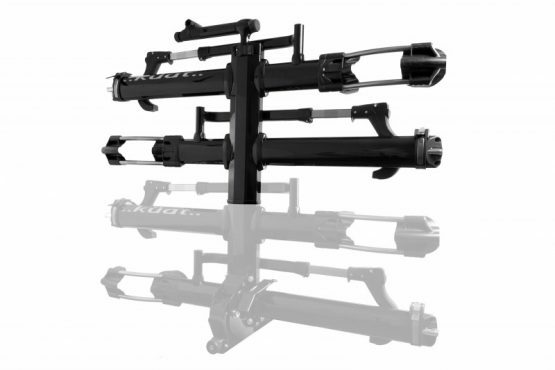 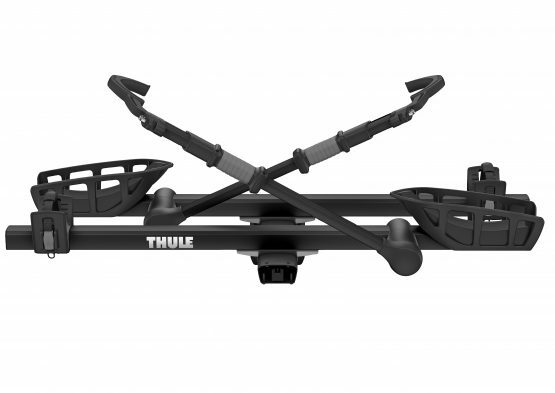 Fully featured two arm bike rack for a great price.